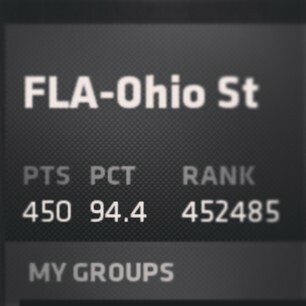 Who cares about #marchmadness. It's a hockey night!!!!! Catching a lil #MarchMadness until #Scandal comes on. Can't miss my girl #KerryWashington for a darn basketball game. Cats sink last four FG atts. and lead 21-15 wiht 10:56 to go in the first half. Lyons leads with nine points, Jerrett has netted five. 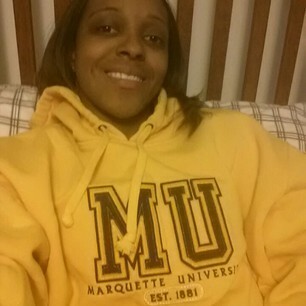 another #marchmadness and another year rooting for @marquette. one of my secondish fave teams. Best dilemma ever: Flipping between #MarchMadness and the #Penguins. Best night of TV in a long, long time.